From choosing our judges to creating opportunities, our top priority has always been the writer. We surround ourselves with reputable and successful companies, including the many producers, literary agents, and managers who read your scripts. Our past winners have won Emmys, been signed by agents, managers, had their scripts optioned, and even made into movies. 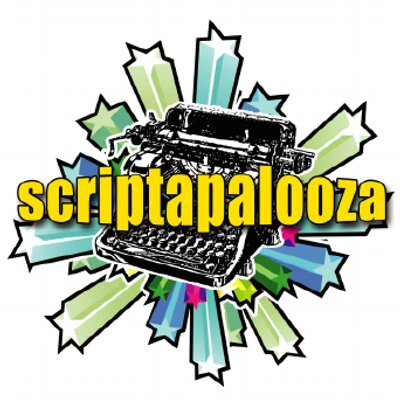 But the most important prize of all is this: Scriptapalooza will promote, pitch, and push the Semifinalists and higher for a full year. No other competition in the world does that. This year we are awarding over $50,000 in cash and software prizes. Our First Place Winner will receive $10,000 Cash and all our Genre Winners will receive $500 Cash. But the most important prize of all is that Scriptapalooza will promote, pitch and push the Semifinalists and higher for an entire year. We have relationships with producers, managers and agents that are actively looking for material. No other screenplay competition in the world does that.